Scientific inquiry-based learning is an approach to learning where students make discoveries about concepts through observation, asking questions, and experimenting rather than being given information through direct-instruction. 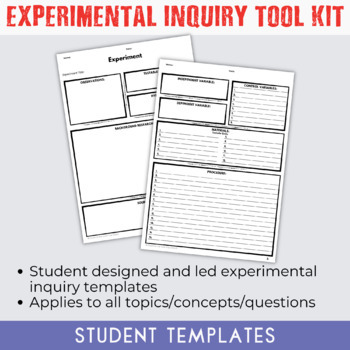 This particular product is a toolkit that provides all of the guiding materials that students would need to conduct student-directed open inquiry investigations. 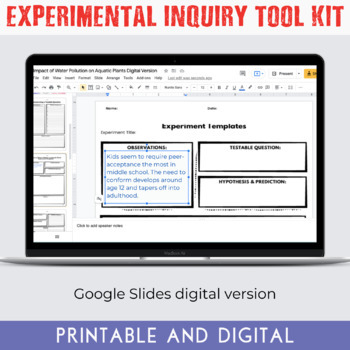 Students will ask their own questions, design their own experiments to test their questions, conduct their experiments, and come to conclusions by examining their data. 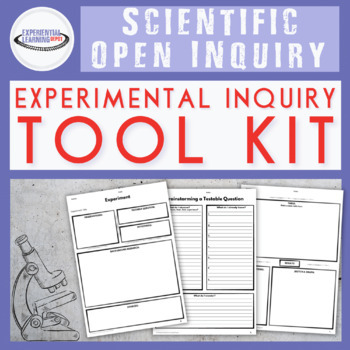 Open inquiry promotes higher-order thinking, problem-solving, critical thinking, independent learning, communication, collaboration, and lifelong learning, among others.